“This pattern is indicative of drawn-to-home or mission-driven career movements of teachers of color, or of matching between teachers and their schools in teacher hiring processes,” Sun said. In exploring more than a decade of state administrative and teacher survey data from North Carolina elementary and middle schools, Sun also found that retention of effective black math teachers is more responsive to strong school leadership, mentoring and professional development. “This highlights the importance of being strategic in building effective school supports to staff effective teachers for all students,” Sun said. Sun noted the findings are particularly important with students of color comprising half of the nation’s P-12 population—even as the educator workforce remains overwhelming white—and a larger percentage of black teachers leaving the workforce. The drawn-to-home or identity-matching career movement patterns highlight the benefits of local recruiting, training and retention, Sun said. For example, supporting partnerships between urban districts and nearby schools of education would potentially boost recruitment of black teachers who have a higher likelihood to stay in these communities once entering the teaching profession. 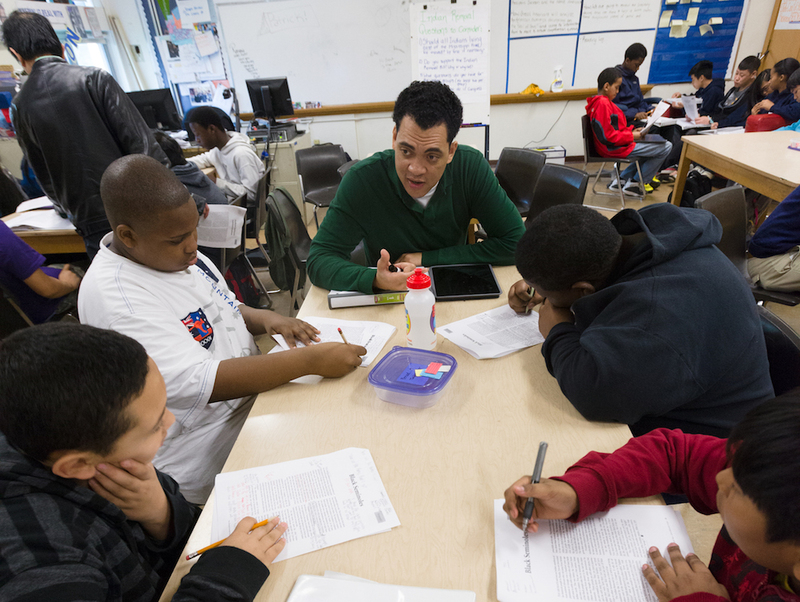 Districts could also support programs that offer leadership roles to effective black teachers, empowering them to expand their influence beyond their own classrooms.